Just $8.25 a month can save a dog's life. Make a recurring donation today. Sign up for our newsletter to get updates on our dogs! One day we will clear the shelters!  Foxy and the Hounds is a Los Angeles based 501(c)(3) non-profit dog rescue organization. Our mission is to help the ones that need us most! We believe every dog deserves a chance at life and we are committed to saving dogs from euthanasia in our local shelters. Foxy and the Hounds saves dogs of all breeds, sizes and ages and the dogs that are often overlooked. 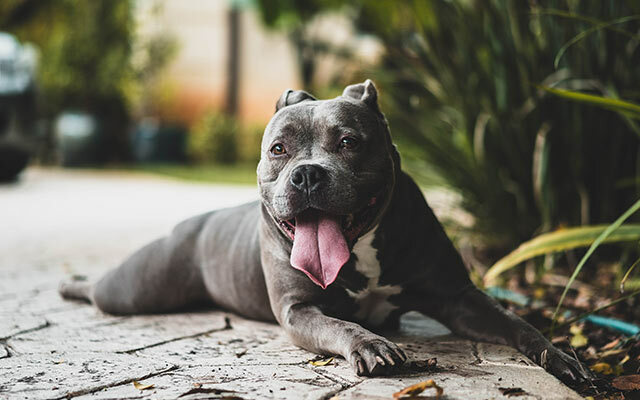 Our primary focus is to rescue and rehabilitate injured, neglected, abandoned and abused dogs from our shelters, owner surrenders and hoarding situations. We rescue and rehabilitate injured, neglected, abandoned and abused dogs and those at risk of euthanasia in our shelters. One day we will clear an entire shelter. Foxy and the Hounds will always continue our mission and treat dogs with respect, care and love and we will always be a voice for the voiceless! We love our dogs beyond measure. We consider ourselves matchmakers not only for our rescues but for the families who adopt them. We believe every dog deserves a chance at life. We are dedicated to rescue, educate and promote responsible ownership. Terri and her crew are the most amazing rescue I have ever met! She cares about these precious fur babies and teaches all of us lessons as she shares her journeys. It was immediately clear that Terri and the amazing volunteers at Foxy and the Hounds care deeply about the health and well-being of every dog and puppy under their care. The adoption process was thorough, but entirely reasonable. We feel so fortunate to have adopted a puppy from Foxy and the Hounds and recommend them highly. Terri is an amazing person. She shows so much love to all of the animals who are lucky enough to cross her path. Are you interested in adopting a dog in need of a loving home? © 2018 Foxy and the Hounds. All Rights Reserved.